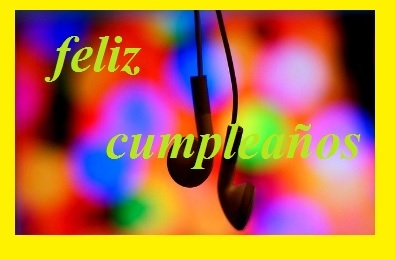 Happy Birthday Song in Spanish with Lyrics MP3 "Cumpleaños feliz"
Y qué cumplas muchos más. And may you have/complete many more (birthdays, years). Hasta el AÑO 3000(TRES MIL)!